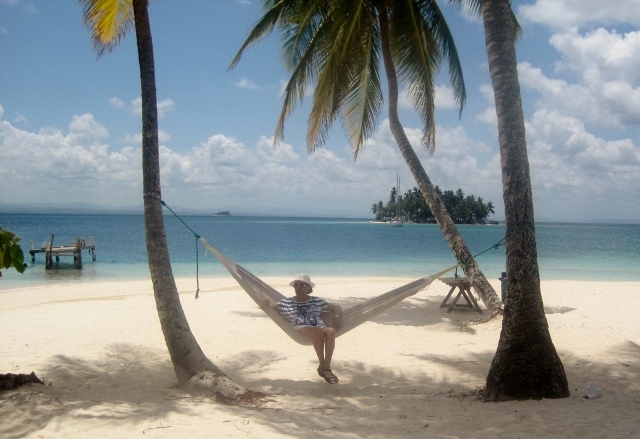 Every time we go to visit some of the Kuna families we know on their islands we find someone rocking on a hammock. 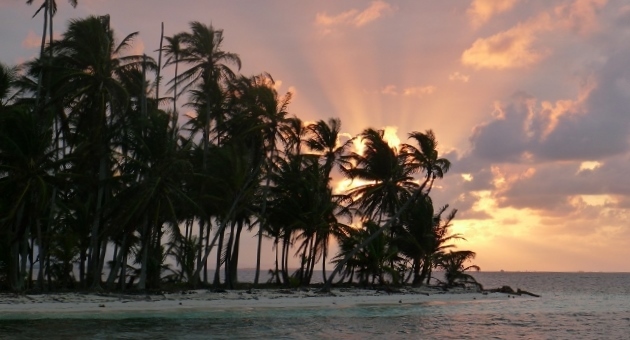 We like to visit them when we anchor at one of the 365 islands that make up the San Blas Islands of Panama. It’s a good time to chat with them, ask if they need something, share the magic sunsets, but most of all, we love to learn about their life philosophy. Kuna people don’t need a lot of material things. Their main belongings are just a hammock, and little more. They live on the island in a little shack with their family. They share the food, the plates and glasses. They are happy people because they enjoy life in a very simple way; loving their kids, respecting the elderly men and taking care of nature as the most important of all. The most valuable Kuna’s possession is his own hammock. It’s almost the only thing that they keep when they are buried. They think that when they are buried, the hammock will help them on their journey to the stars. 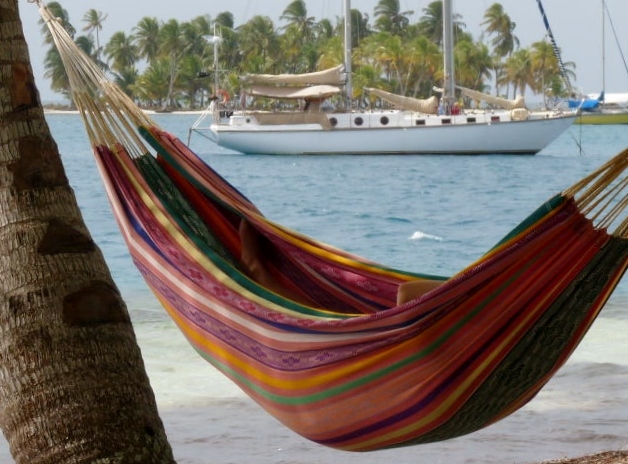 Surely the swinging movement in the hammock and the swinging of a boat is one of the most soft and relaxing movements we can enjoy in the San Blas Islands.